Chinese watercolor painting of a horse cantering. 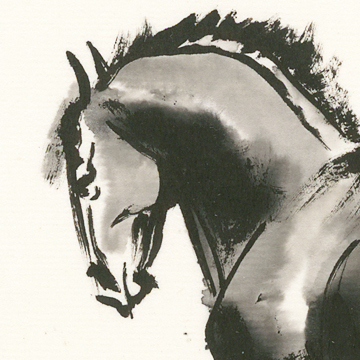 Detail from “Canter” Chinese watercolor painting. 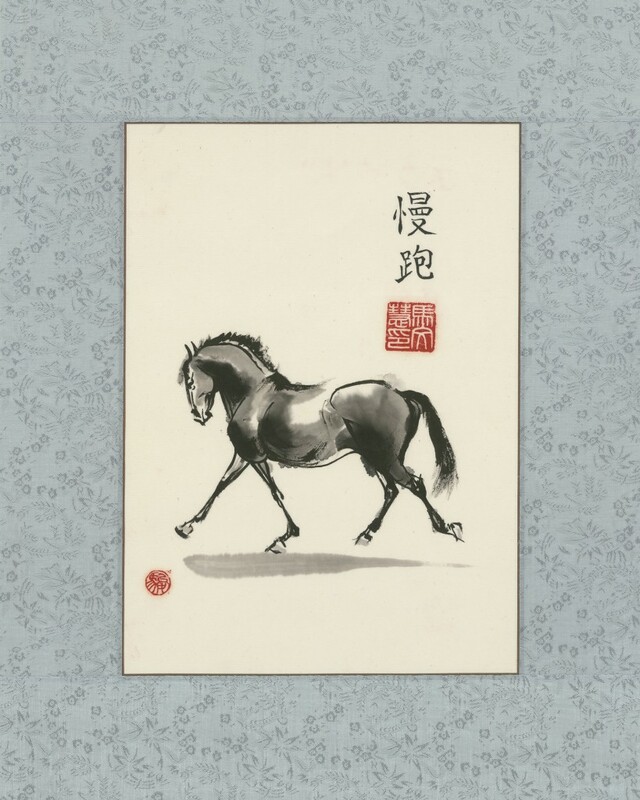 This entry was posted in Chinese Watercolor, Paintings and tagged black, Blue, calligraphy, canter, Chinese, chinese watercolor, horse, painting, Red, silk, white. Bookmark the permalink.